Want to brighten your indoor spaces with windows and doors? It’s true that many older homes are often not as well ventilated as they are in contemporary design. 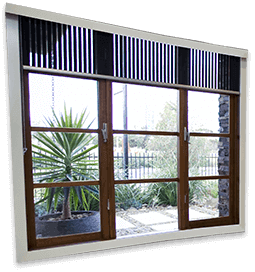 However, by installing a window, Eltham customers can effortlessly brighten their home. With T&B Discount Windows, a more enjoyable home environment doesn’t have to cost a fortune. That’s because we have lots of surplus stock at clearance prices. Why not drop in to our showroom or browse our eBay store to see the range for yourself? Our range includes aluminium and timber windows for Eltham customers, allowing you to choose a look that best suits your home. With our timber windows Eltham customers can get the best of old-world charm in their window frames. We have both double hung windows and casement windows, among other styles. Call us today to see what we can do for you – 1300 075 038.